God bless America @bgeroy ! Willy Boats for the win! So very badass. 😍 Saw that at BT factory in Bradenton when I was there a couple months ago. 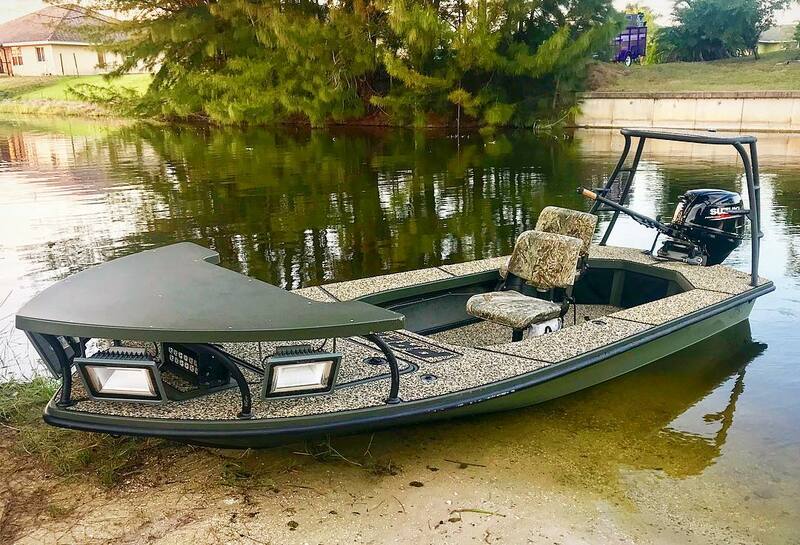 What’s the true draft with two anglers/fuel/gear? @jdrproductions 5” with skinny guys, 6” with meat eaters.